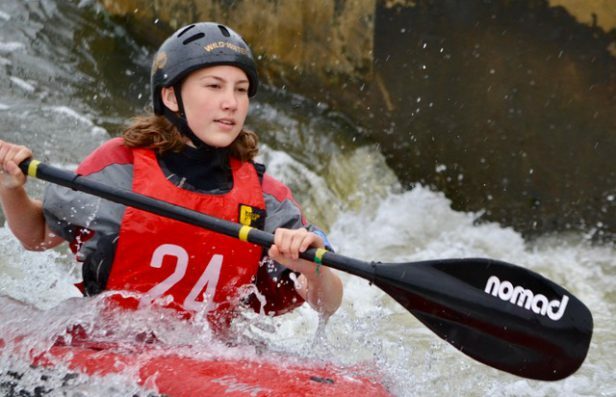 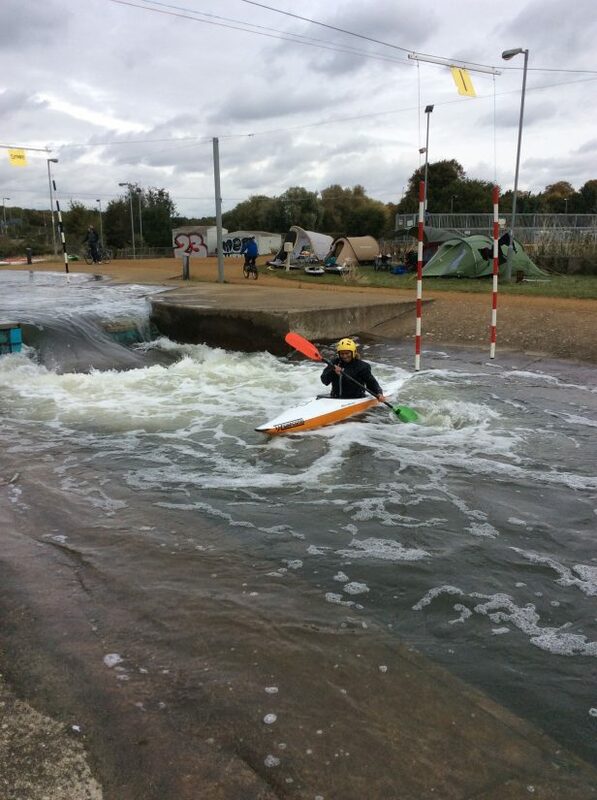 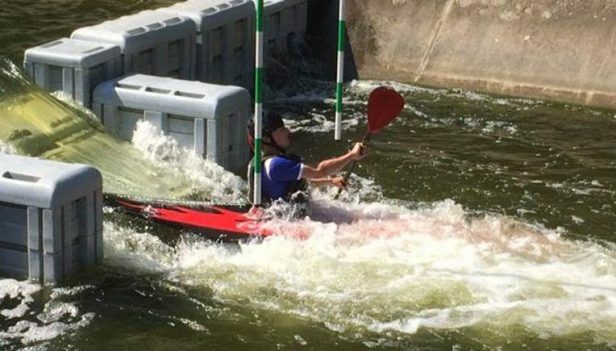 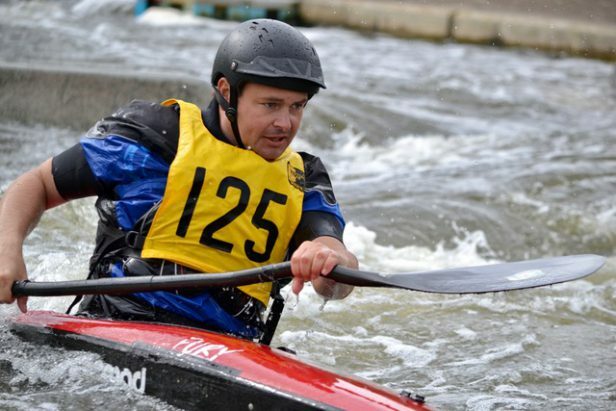 Entries are now open for this local event run by Shepperton Slalom Canoe Club. 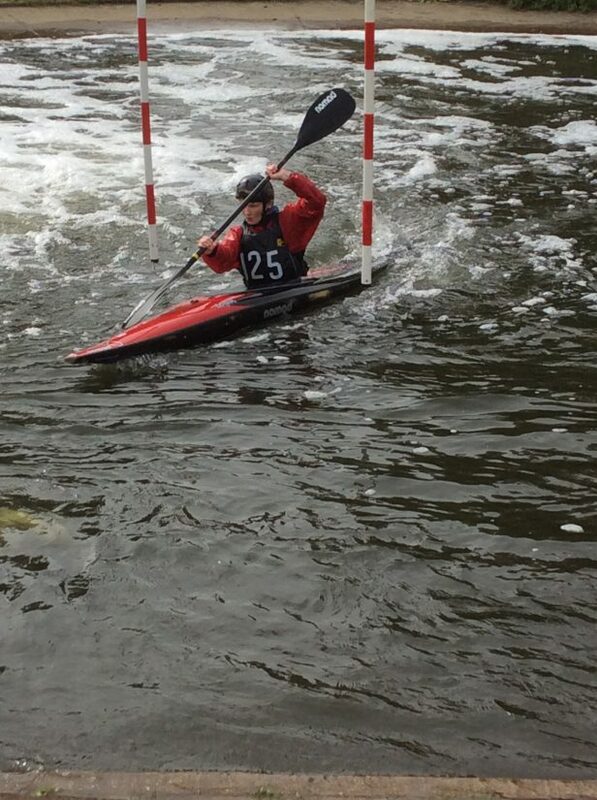 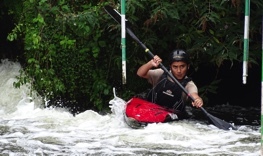 It is open to all division 2, division 3 and division 4 slalom paddlers, there are events on both Saturday and Sunday. 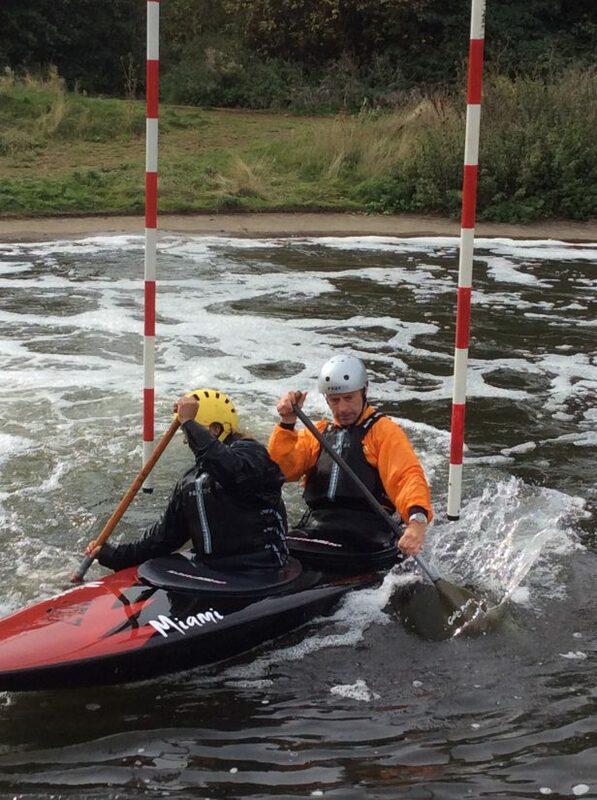 The Club will provide all the kit, including a C2 for those who want to try their had at this class. 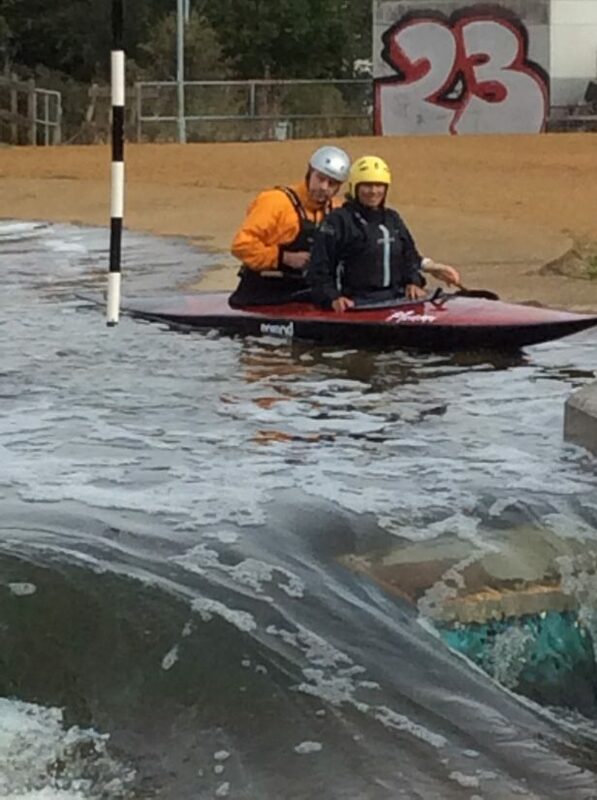 And after the brilliant performance of Mel and Rick at the weekend, we think everybody should be giving it a go! 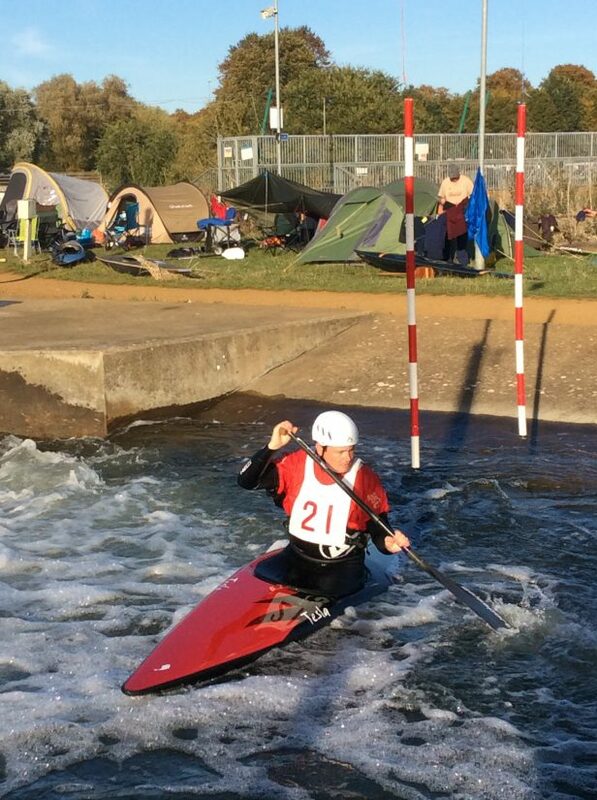 Shepperton is about 26 miles from Harefield and about a 40 minutes drive, the location is on the River Thames at TW17 9LW. 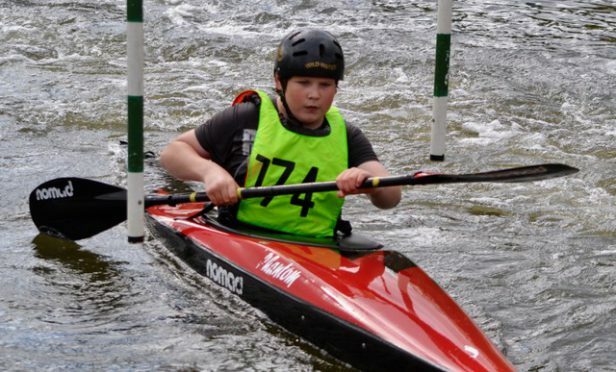 If you are in Division 2 or 3 for any class please enter by clicking here. 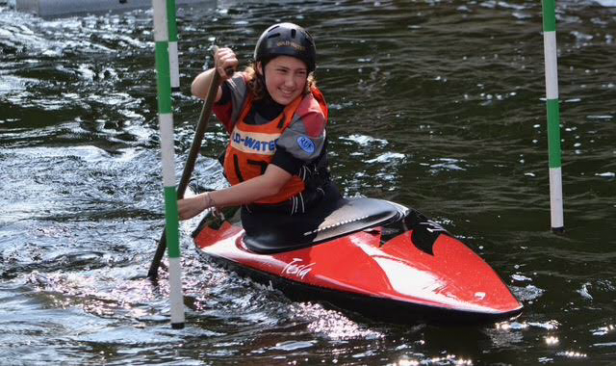 If you are not yet ranked, why not come along and support Shark paddlers, see what the sport is all about, have some fun and enjoy a day be the river. 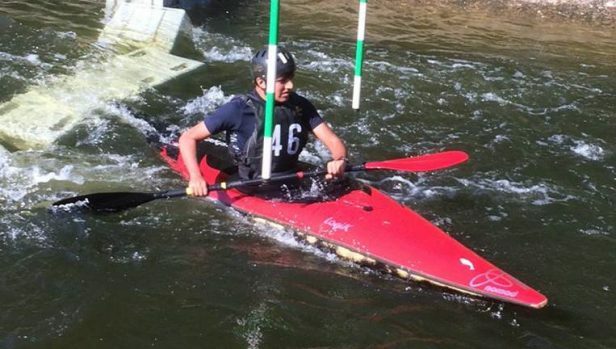 Shepperton Canoe Club is very supportive of The Sharks, so it would be great if we could help them by having a good turn out at their events.